The reboot of God of War has been one of the most surprising and uplifting stories in gaming through the first part of 2018, and things just got better for Sony Santa Monica and the new-looking Kratos. Announced today, God of War sold over 3.1 million copies in its first three days, solidifying it as the fastest-selling PS4 exclusive ever. The immense business that the series reboot pulled in owes a great deal to the glowing reviews that put the gaming public on notice in the days leading up to release. With a 94 on Metacritic, God of War sits only below The Last of Us Remastered‘s 95 on the all-time PS4 exclusive list. 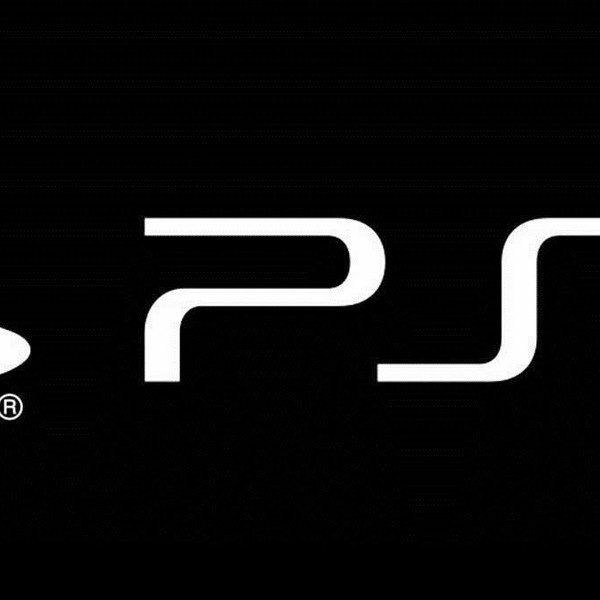 The only PS4 game full-stop that has a better score than either is Grand Theft Auto V with a 97. Adding to the feel-good story was Cory Barlog, Creative Director at Sony Santa Monica, who shed tears after seeing the incredible reception that the community gave the game. With over a million units sold per day over the first three days, God of War has beaten out heavy hitters like Uncharted 4, The Last of Us Remastered, Bloodborne, and many others on its way to claiming the title of fastest-selling PS4 exclusive. Of course, it helps that the God of War series as a whole has been one of the Sony’s most iconic since 2005. That being said, the last title in the franchise was 2013’s lukewarm God of War: Ascension for PS3, and bringing Kratos back to the mountaintop after sitting in the backseat for half a decade is a truly impressive feat. Maybe not as impressive as felling a frost troll or Valkyrie, but the point remains. 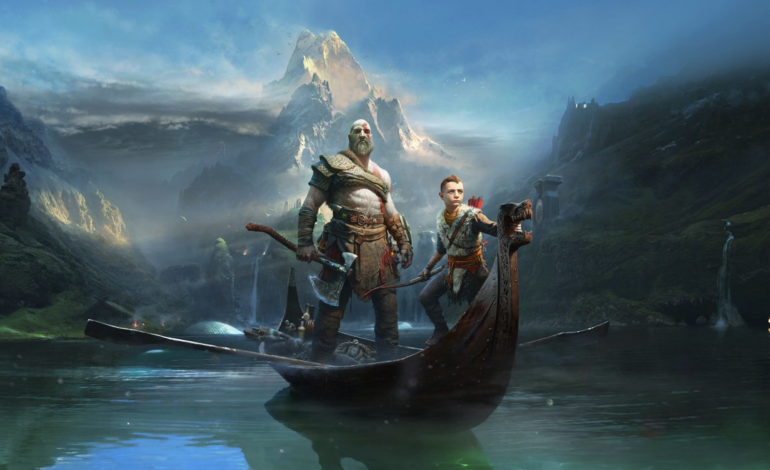 The astounding success of God of War comes at a critical time for the games industry, where studios are focusing on “recurrent consumer spending” and saying things like “people don’t like [linear games] as much today as they did five years ago or 10 years ago.” The game’s reception—and its sales—prove that single-player experiences are alive, well, and still greatly desired by the community. Sometimes, all it takes is a proper vision and careful execution to remind us why these games have a place.